The start of 2018 has been very exciting for us at Red Frog Photography. We’ve got a new updated new website, (thanks to Preston’s Pumpkin Web Design), a new logo and some lovely new products at the studio. However, the biggest and most exciting event so far, has been the Guild of Photographers awards ceremony at Crewe Hall in Cheshire. It was here that I received the Pet Image of the Year award! The winning portrait was a whippet called Lizzie. I photographed her in our Worden Park studio, in Leyland, last May. 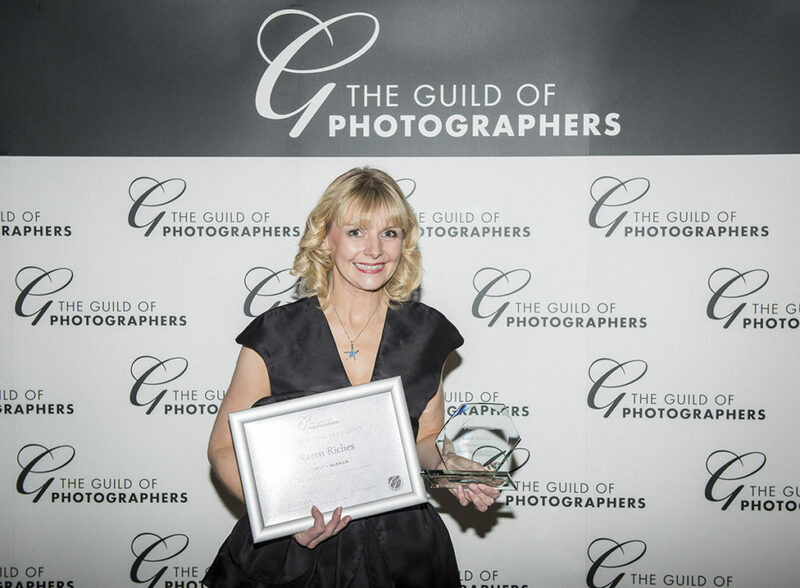 The Guild is an UK based photographic organisation with members from all over the world. Each month they run an online competition which is judged by a panel of internationally respected judges. The best images, (from an average of 1300-1500 each month), receive, bronze, silver or gold awards. In 2017 I was lucky enough to receive 5 silver awards from the Guild in the baby, children and pet photography categories. 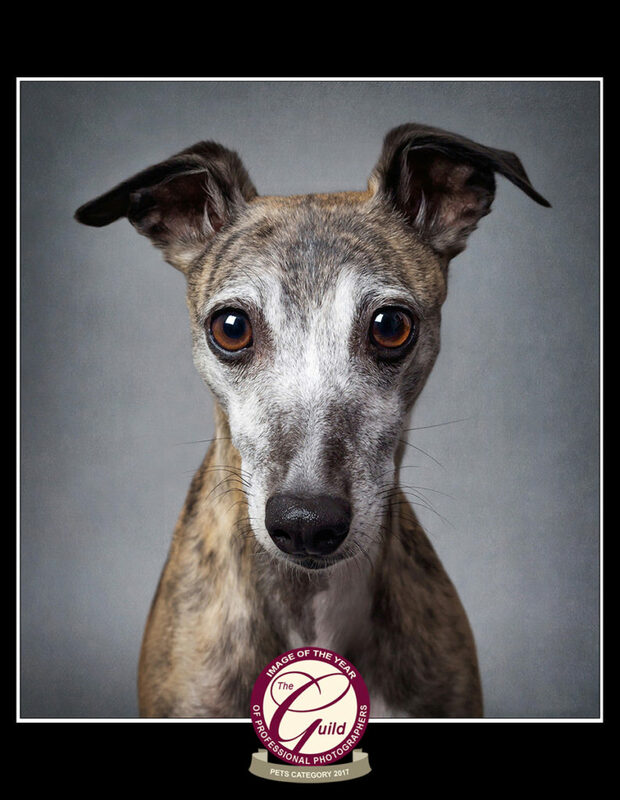 Two of my silver awards were chosen in the final 12 for Pet Image of the Year – Lizzie the whippet’s image and a chocolate labrador called Rolo. 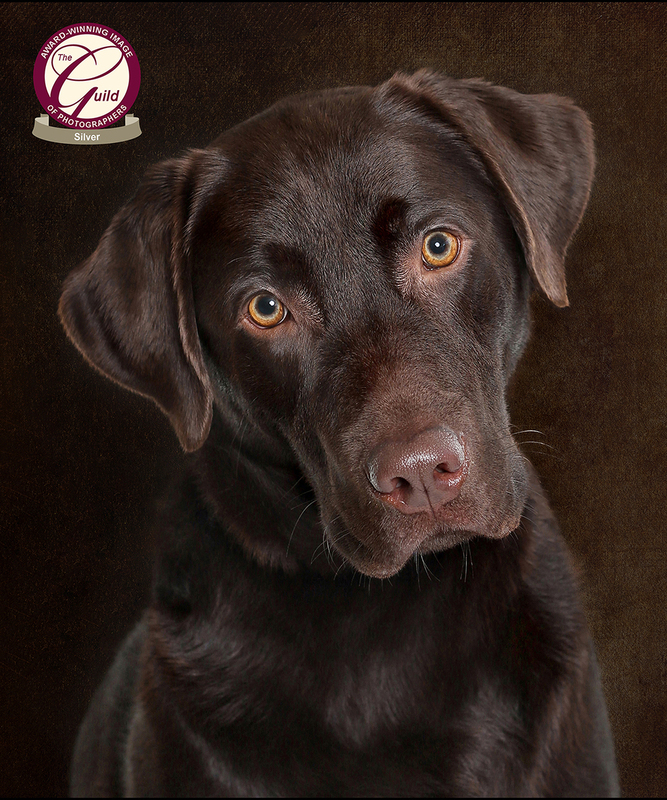 Both Rolo and Lizzie were lovely pets to photograph, (their images are both in our pet gallery). I have to say a huge thanks to Jonathan Delmas of Avenard Couture. He lent me a gorgeous designer dress from one of his collections, (complete with Jimmy Choo shoes to go with it!) I’m a jeans and Uggs girl so I won’t lie, I struggled to walk in those heels! It made the evening even more special to wear a such an amazing dress. So what’s the plan for 2018…. Entering competitions has been addictive this year and I have to admit I have enjoyed the buzz. I love that it helps me improve my photography on a daily basis. I enjoy thinking up new ideas, (that will hopefully win more awards), but more importantly it will continue to give my customers lovely images for their walls. I’m looking forward to seeing what the rest of 2018 might bring….